Cruel snow and ice storms battered the middle east over the last week. 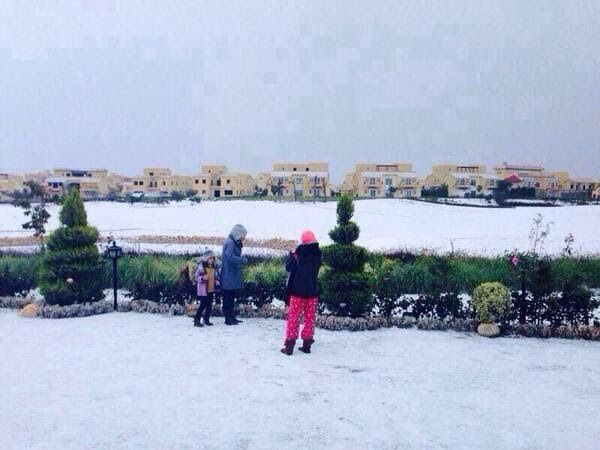 Cairo saw snow for the first time in 100 years! 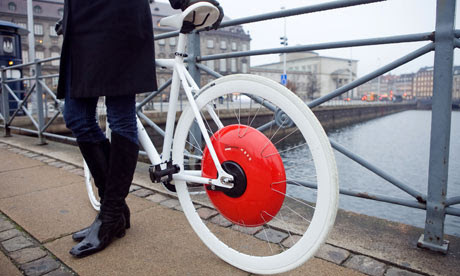 The Copenhagen Wheel makes electric bikes rock and roll!!! With more people buying bikes in cities, and more going electric, here’s a little wheel that can give biking a big push. The footage is pretty shocking, so shocking that we turned off the imagery and just listened to the cruelty. Here dogs get beaten to death as men laugh on. In another video a donkey is electrocuted. 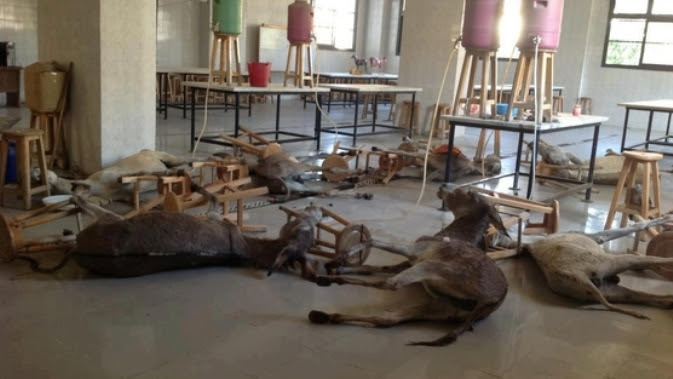 Who is protecting animals in Cairo’s vet school? Sign a petition to make it stop. We’ve surpassed 10,000 Likes on Facebook. Help us grow further by liking us HERE. Green Prophet works hard to show the world that there are environmental problems waiting to be solved in the middle east. It’s hard over here. But we think that the environment can unite enemies and shape the future in a really good way. Send us a news tip anonymously. Or donation if you want us to do what we do better. Another way to support us is by advertising a product, service, or design. Green Prophet has 200,000 fans reading us per month. With half a million hits every 30 days, people are paying attention! Help us go further.